Well HELLO January! You came around quick! 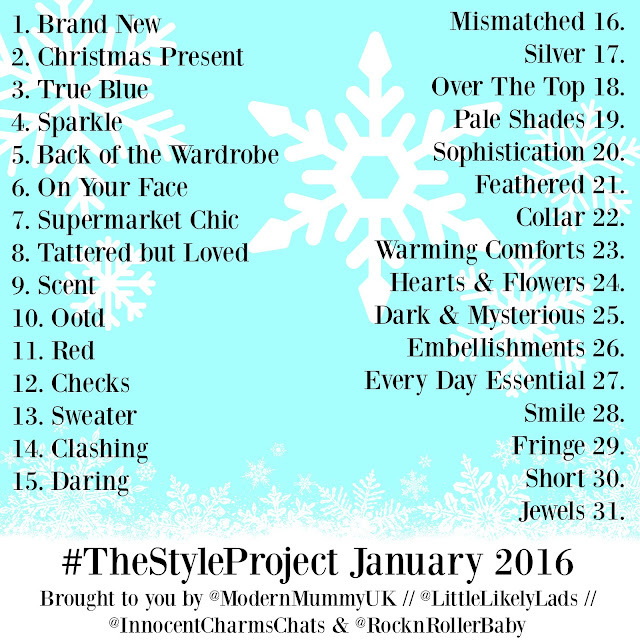 Happy New Year to everyone - and also happy 2nd anniversary to The Style Project! 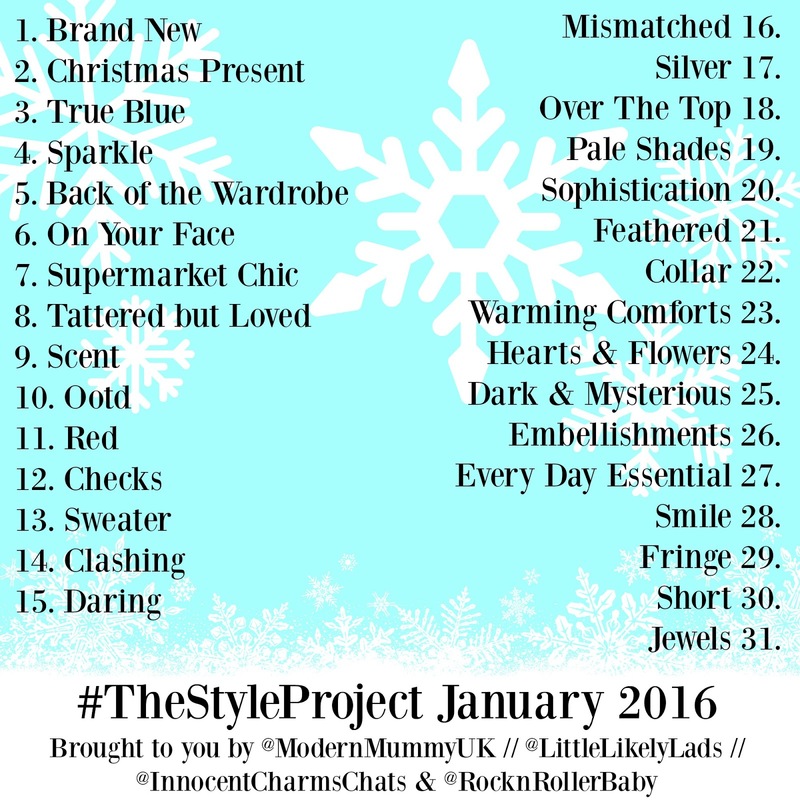 Originally called the NYNYStyleProject, our style challenge launched back in 2014 and has gone from strength to strength ever since. With people from all corners of the world joining in, our hashtag is fast becoming one of the most popular daily style challenges on Instagram which is amazing - and we are majorly excited to have Ruth from RocknRollerBaby joining the team for 2016! You can read a little about why I started The Style Project here but, in a nutshell, if you're looking for some fashion inspiration, or some motivation to make more of an effort every day, or if you need a good excuse to go shopping (or to rummage around in the deepest darkest corners of your wardrobe) then this is the challenge for you! 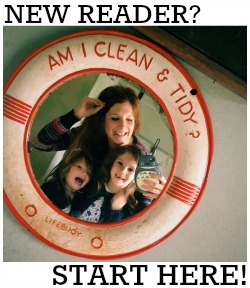 And on that note, here are the brand new prompts for a brand new year!